Sydney, Australia, 17 December 2013 - Altium Limited, a global leader in Smart System Design Automation, 3D PCB design (Altium Designer) and embedded software development (TASKING) announces a new major release of its TASKING C compiler solution for automotive application development, supporting the Power Architecture® based microcontrollers from the Freescale Qorivva/5xxx series and STMicroelectronics SPC5 series. In addition to various improvements on code optimizations for speed and size, the new compiler brings device support for the MPC56xx and SPC56x microcontroller series, while also allowing users to develop applications already for new devices by selecting the corresponding e200 core level. 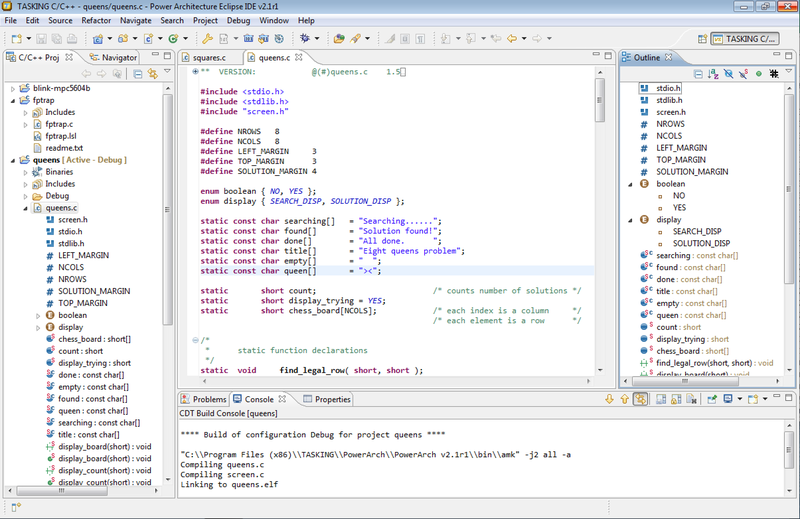 With this new release of its VX-toolset, Altium is now driving the industry trend to bring toolsets under the Eclipse IDE, through a plug-in that enables a seamless integration of the compiler tools and the simulator user-interface into the Eclipse framework. 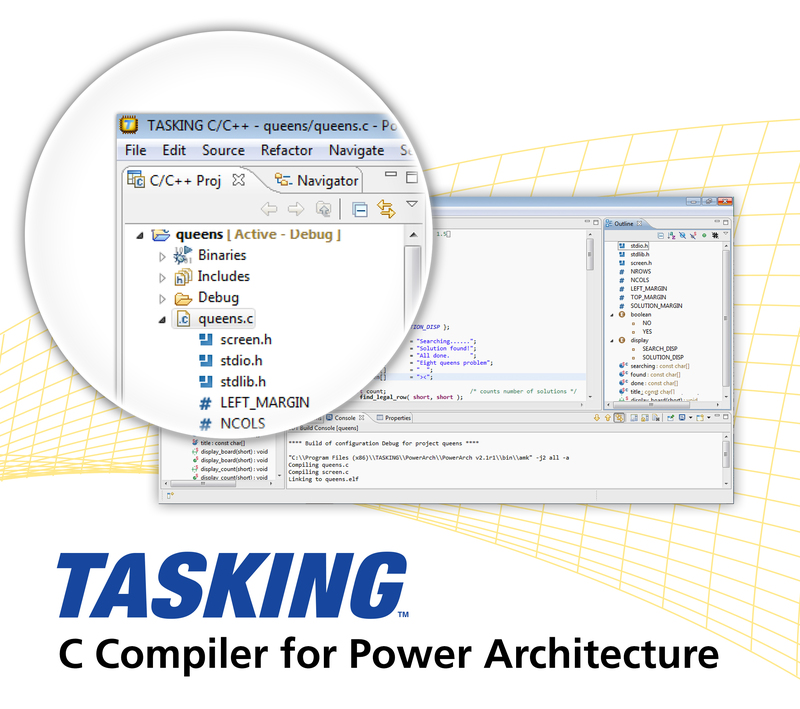 The TASKING compiler plug-in enables customization and optimization of the build process by selecting the compiler chain options from a configuration explorer tree. This saves the developer from having to type options manually in text boxes or on the command line. 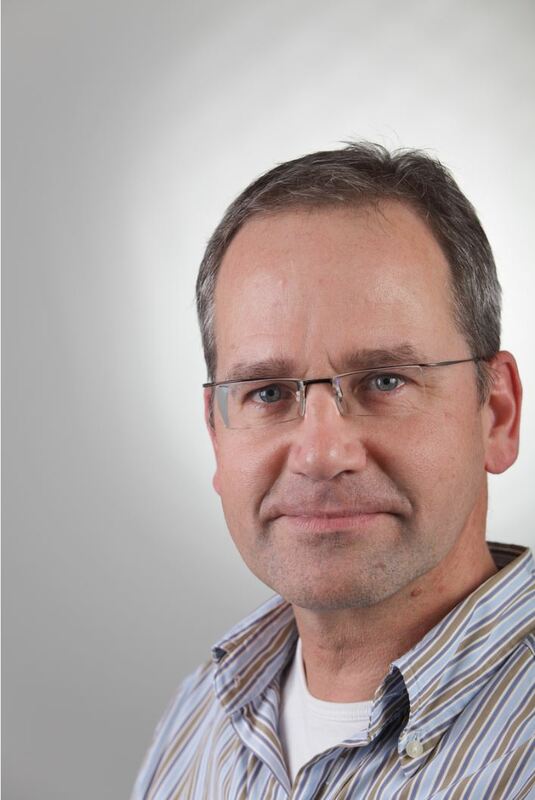 "TASKING customers enjoy excellent proven-in-use experiences with our C compilers and have requested support for the new Power Architecture automotive chips from Freescale (Qorivva/5xxx) and STMicroelectronics (SPC5)”, says Harm-Andre Verhoef, TASKING Product Manager at Altium. “With this release, we are delivering to users of the latest Power Architecture; compatibility with our popular VX-toolsets and the robust, efficient code generation customers can expect from TASKING". By using TASKING’s Viper technology, compatibility to other popular TASKING toolsets is guaranteed and migration of an application to and from other architectures is straightforward. TASKING toolsets have built up a proven reputation with highly efficient and robust code for automotive applications like power train, body control, chassis control and safety critical applications. In this new release the Viper compiler is extended with caching functionality which saves the compiler’s intermediate results in order to avoid full compilations, significantly reducing the project build time of embedded applications and saving developers both time and cost. Automotive embedded applications benchmarks with the new C compilers have shown best-in-class code efficiency achievements, enabled by Viper and the result from close cooperation with customers and understanding their code optimization needs. The new Power Architecture toolset release includes TASKING’s new license management system, offering ultimate configurability to meet today’s needs for flexible licensing from single users to global development teams, with comprehensive license usage reporting facilities for IT managers or license compliance managers. The VX-toolset for Power Architecture release v2.1 is available now on PC/Windows, with other platforms supported on request. Pricing starts at USD 4,695 for the TASKING VX-toolset Standard Edition. Existing customers with a maintenance contract will get the new release for free. With this unique range of technologies Altium enables electronics designers to innovate, harness the latest devices and technologies, manage their projects across broad design ‘ecosystems’, and create connected, intelligent products. Founded in 1985, Altium has offices worldwide, with US locations in San Diego and Boston, European locations in Karlsruhe, Amersfoort, Kiev, Moscow and Zug and AsiaPacific locations in Shanghai, Tokyo and Sydney. For more information, visit www.altium.com or www.tasking.com. You can also follow and engage with Altium via Facebook, Twitter and YouTube.